Everyone who has been stuck with their vehicle at least once in their life can undoubtedly relate to how frustrating it is not to be able to operate your car, and to be left in the middle of the road all alone with no help in sight. 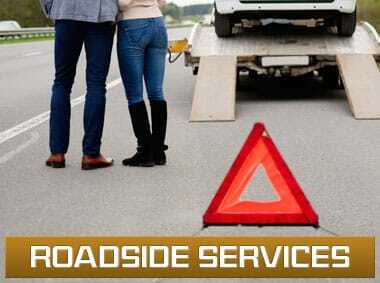 From now on you don’t have to feel that way anymore, as David Towing Grand Prairie and a network of independent tow truck operators will come to the rescue wherever and whenever you experience some kind of roadside emergency in Grand Prairie, TX, and find yourself in need of roadside assistance. Ever had to deal with a flat tire in the middle of a busy road? 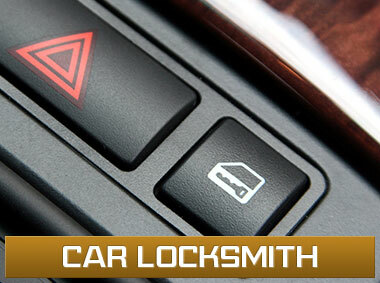 Ever got locked out of your car due to a problem with the alarm system? What about getting involved in a car accident? 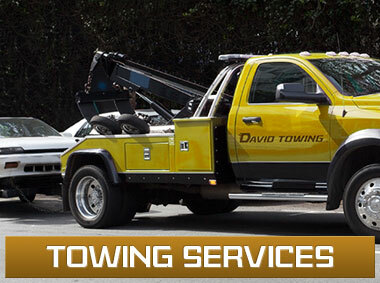 All of those situations are unpleasant at best and down right dangerous at worst, and should be handled by professionals who can tow your vehicle off the road and fix your problems at once, just like the professional and skilled team of technicians at David Towing and their network of licensed affiliates. 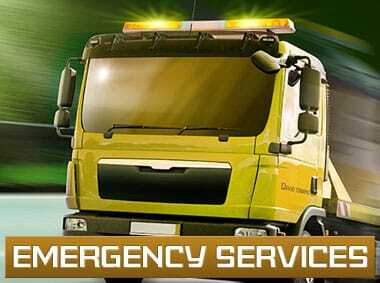 Unfortunately, roadside emergencies are frequent and always unpleasant, so it’s crucial for you to have a towing company which provides emergency services on call. Being constantly available, arriving quickly, and always knowing exactly what to do is what makes our clients relaxed and prepared for anything that might come their way. Call us anytime at (469) 354-0224. That`s right, we are always available to our clients and prospective clients, day and night, arriving fully equipped with the proper machinery and tools so our professional technicians are able to perform their job quickly and smoothly. Don’t settle for anything less when facing a roadside malfunction, as a good and quality towing service will provide you with everything you need. 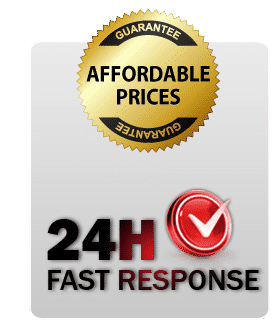 Also, being licensed professionals means that we’re capable of handling dangerous situations on the road without inflicting any additional damage on your vehicle. 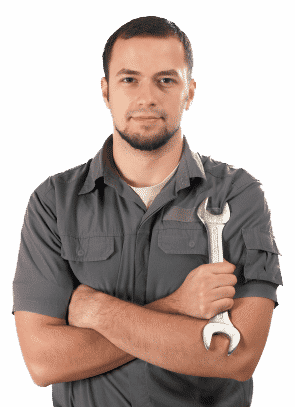 Our affiliate network of independent tow truck operators professional certifications testify that our technicians have the necessary expertise and know-how, training and experience, and that is exactly what makes us a great and successful roadside assistance service provider.